Welcome to Roswell Honda Parts. We are your home for authentic OEM Honda parts. Browse or search our inventory with our user-friendly vehicle picker. 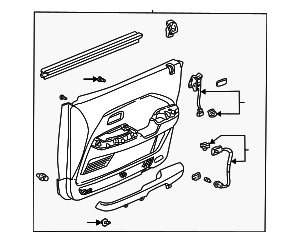 When you've found the part you need, place your order using our secure checkout process. 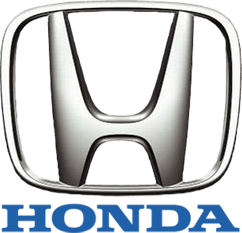 We maintain a comprehensive inventory of authentic OEM Honda parts and accessories on-hand, and our convenient shipping can get you the parts you need quickly. Have a question about a specific part, accessory, or general repairs? 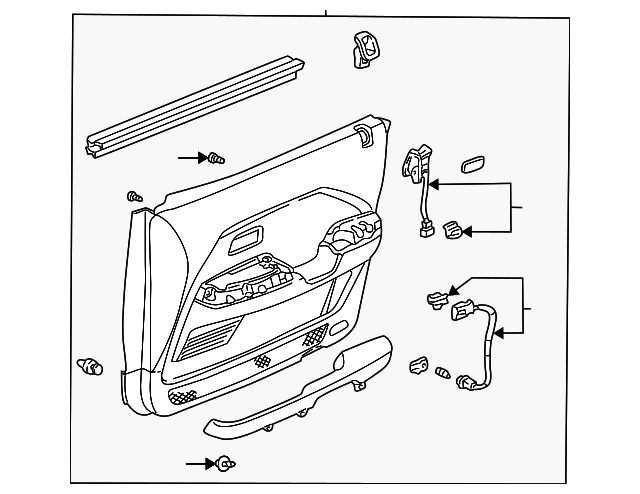 Our Honda parts team is here to help. Contact us at 575-622-6850.